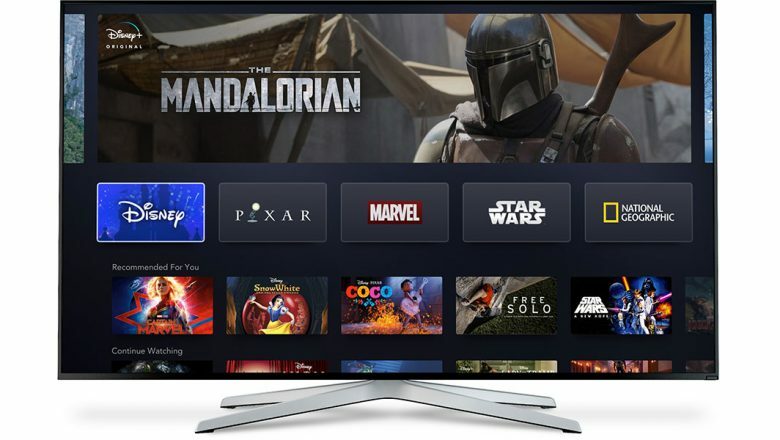 Today, investors and fans were given a first look at Disney+, the upcoming streaming service set to bring original and fan-favorite content from Disney, Pixar, Marvel, Star Wars, and National Geographic (and more) directly to consumers. 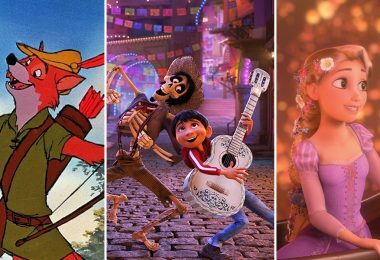 The Walt Disney Company’s 2019 Investor Day answered so many burning questions that we have about the service, but left us with one incredibly challenging question: Which of these amazing new movies and series will we stream first?! Lucky for all of us, we have a little bit of time to ponder that dilemma. It was announced during Investor Day that Disney+ will launch in the U.S. on November 12, 2019. The service, which will be available to subscribers at just $6.99 a month, will offer fans of all ages a new way to experience the unparalleled content from across The Walt Disney Company’s iconic entertainment brands and will be available on connected TV and mobile devices. 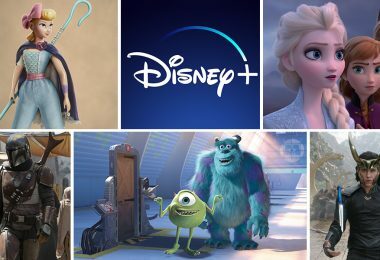 Disney leaders, including Chairman and chief executive officer Bob Iger, were joined by top executives from Disney’s streaming services, including Hulu, ESPN+, Hotstar and Disney+, for today’s event, which also featured presentations from some of the creative executives behind Disney+’s impressive and extensive content slate. Jennifer Lee, chief creative officer of Walt Disney Animation Studios; Pete Docter, chief creative officer, Pixar Animation Studios; Kathleen Kennedy, president, Lucasfilm; Kevin Feige, president, Marvel Studios; Gary Marsh, president and chief creative officer, Disney Channels Worldwide; Sean Bailey, president, Walt Disney Studios Motion Picture Productions; Courteney Monroe, president, National Geographic Global Television Networks; and Jon Favreau, executive producer and writer, The Mandalorian, provided a glimpse of what lies ahead on Disney+. 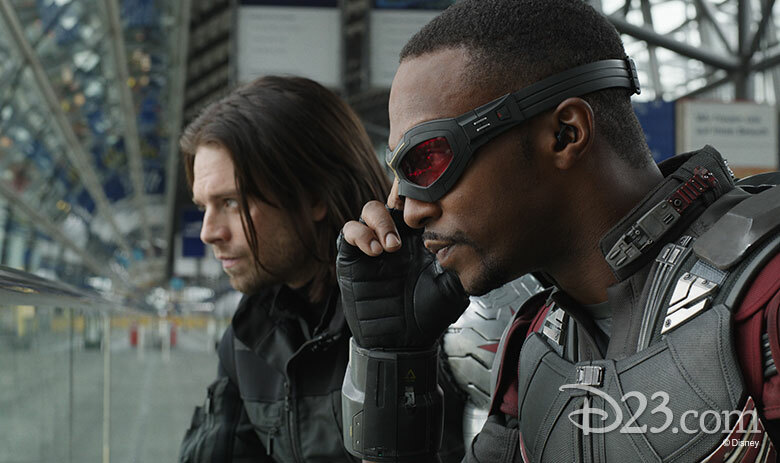 The Falcon and The Winter Soldier: Anthony Mackie returns as Falcon and Sebastian Stan reprises his role as Winter Soldier in the new live-action series. WandaVision: Another pair of Marvel Cinematic Universe favorites reprise their roles in the live-action series, which stars Elizabeth Olsen as Wanda Maximoff and Paul Bettany as The Vision. Marvel’s What If…? : This animated series—the first from Marvel Studios—is inspired by the comic books of the same name. Each episode will explore a pivotal moment from the Marvel Cinematic Universe and turn it on its head, leading the audience into uncharted territory. Into the Unknown: Making Frozen 2: Do you want to watch a documentary series? One that’s worth melting for? 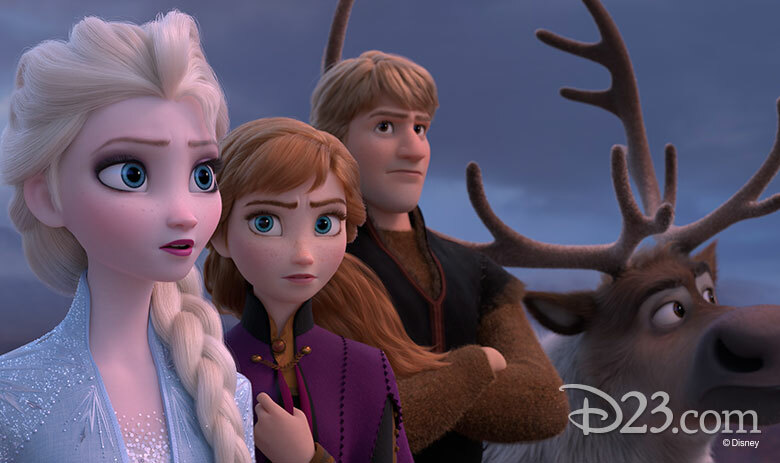 Into the Unknown: Making Frozen 2 shines a light on the hard work and imagination that go into making one of the most highly anticipated Walt Disney Animation Studios features of all time. 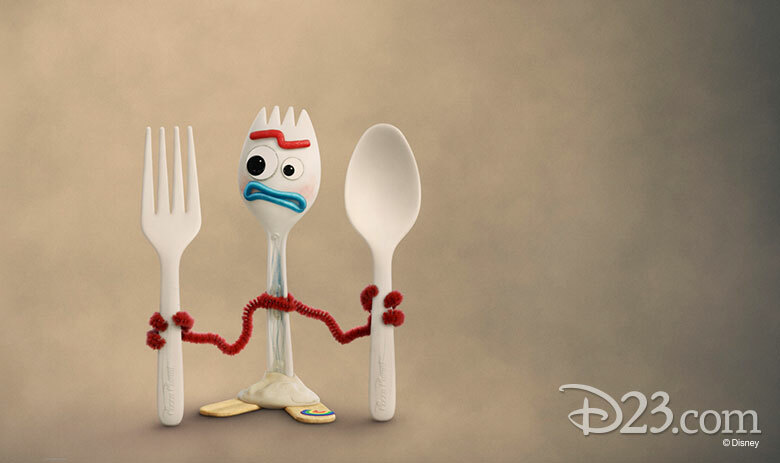 Our Emeryville friends went into their amazing toybox to create the new Toy Story-based projects Forky Asks a Question, an animated short series, and the short film Lamp Life. The World According to Jeff Goldblum: The ever-entertaining actor pulls back the curtain on a seemingly familiar object to reveal a world of astonishing connections, fascinating science, and a whole lot of big ideas in this new documentary series. 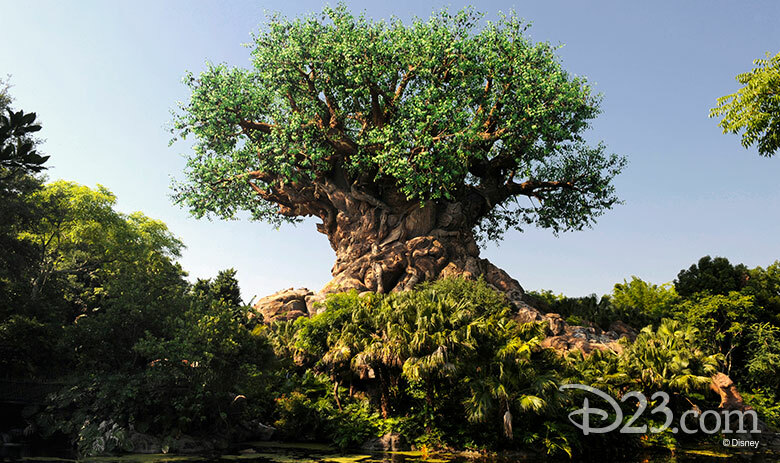 Magic of the Animal Kingdom: Journey to the Walt Disney World Resort in this documentary series, which takes viewers behind the scenes with the highly respected animal-care experts, veterinarians, and biologists at Disney’s Animal Kingdom and Epcot’s SeaBase aquarium. 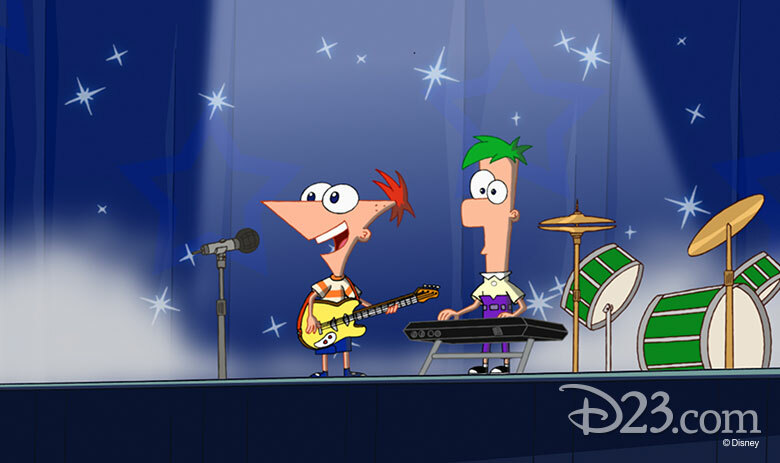 The Phineas and Ferb Movie (working title): Many of the original voice cast return for this animated film based on the iconic Disney Channel series. These new projects are, of course, on top of the series we’re already eagerly awaiting, including several projects set in the world of Star Wars—The Mandalorian, the world’s first scripted live-action Star Wars series; the exclusive new season of Star Wars: The Clone Wars; and the untitled Cassian Andor series starring Diego Luna and Alan Tudyk—as well as a return to East High in High School Musical: The Musical: The Series; the Marvel Studios series Loki, starring Tom Hiddleston as the God of Mischief; the animated series for families Monsters at Work, with Billy Crystal and John Goodman returning to voice Mike and Sulley; and Diary of a Female President. We’ll also be popping barrels of popcorn while we watch the films Lady and the Tramp, Noelle, Togo, Timmy Failure, and Stargirl; and we’re excited to dive into nonfiction series announced earlier this week, such as Be Our Chef, with Angela Kinsey; Cinema Relics: Iconic Art of the Movies (working title), Earthkeepers (working title), Encore!, the untitled Walt Disney Imagineering documentary series, Marvel’s 616, Marvel’s Hero Project, (Re)Connect, Rogue Trip, and Shop Class (working title). And d’oh—we can’t forget to share some truly excellent news! On day one, Disney+ will feature all 30 seasons of The Simpsons. 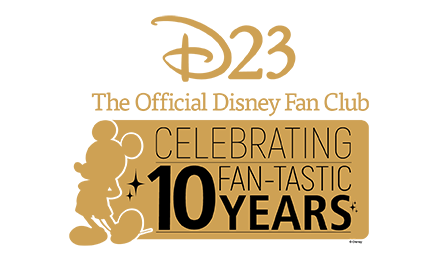 In fact, there’ll be more than 7,500 television episodes and 500 films on Disney+—including blockbuster hits from 2019 and beyond—in the service’s first year alone, and classic titles from Fox, such as Malcolm in the Middle, The Princess Bride, and The Sound of Music, will also be as close as our nearest screen. Click here to discover the incredible collection of movies and series you’ll find on Disney+, which ranges from perennial Disney favorites such as The Sword in the Stone, Boy Meets World, and Up, to recent must-watch (or must-watch-again) titles such as Free Solo, Moana, and Captain Marvel. This brings us back to our initial challenge: deciding what we’ll want to experience first. Disney+ has been designed with fans in mind. 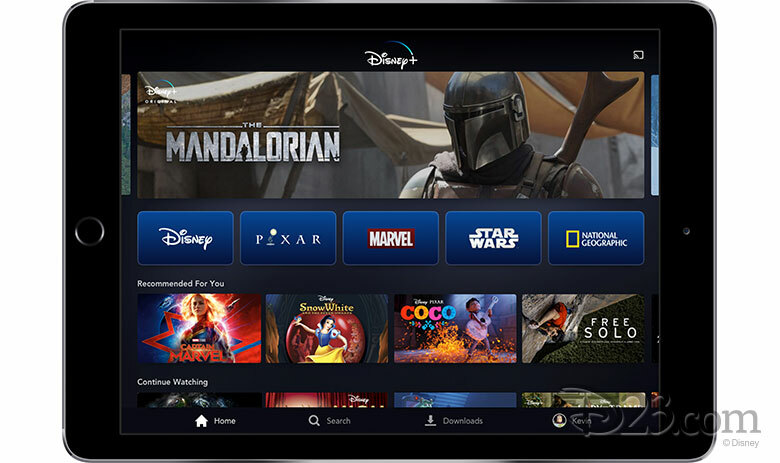 Subscribers will enjoy a wide variety of features—including immersive brand tiles and dedicated pages for Disney, Pixar, Marvel, Star Wars, and National Geographic—and will find it easy to navigate and watch their favorite content (and discover new favorites!). 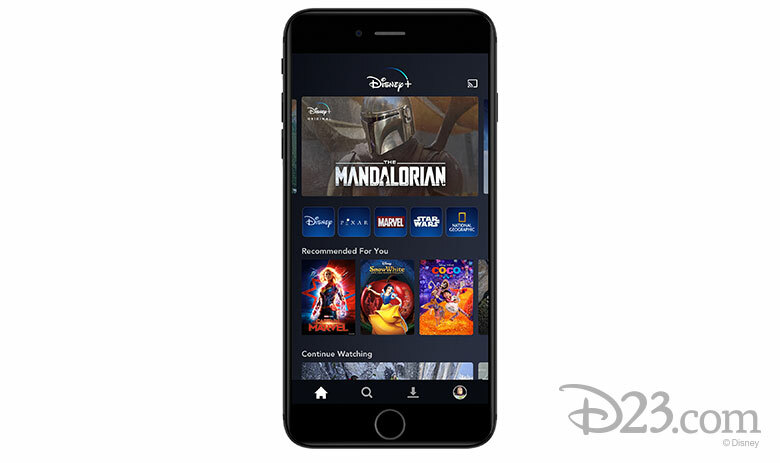 Through custom profiles that you create, Disney+ will offer personalized experiences curated to subscribers’ unique tastes. 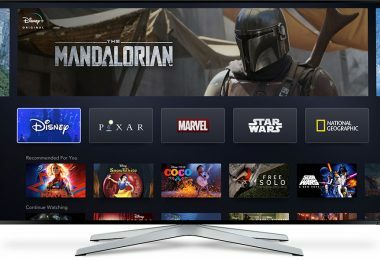 No matter where you access Disney+, which will be available on a wide range of mobile and connected devices, including gaming consoles, streaming media players, and smart TVs, the service will adjust to the best possible high-definition viewing experience based on a subscriber’s available bandwidth, with support for up to 4K HDR video playback. And even when they’re not connected, fans will be able to access an unprecedented amount of content to view offline. Disney+ will be available in the U.S. this November and will expand rapidly across the globe—and is planned to be in nearly all major regions of the world within the next two years. D23 will continue to bring you updates as more details are revealed about the incredible content that will be streaming soon. 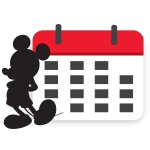 Stay tuned to D23.com, and visit DisneyPlus.com to register your email and be kept up to date on the service.